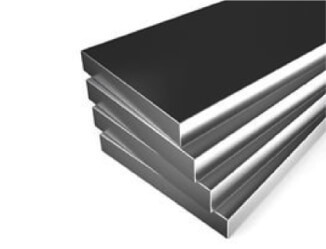 Mild Steel Flat Bar generally used for fabrication, frames and for structural items. It is stocked in a variety of sizes and dimensions, ready to suit the individual’s needs and requirements. Mild Steel Flat Bar is stocked in 6m lengths, and can be cut to length as your requirements. Reinforcing steel beams is sometimes required therefore flat sections are useful. Also sheared to make base plates, providing a strong base layer to any beam system which increases structural integrity and overall strength. Mild steel is sometimes referred to as carbon steel or plain steel. Carbon steels will rust easily, but they can be painted or primed,it is also easy to drill if required.